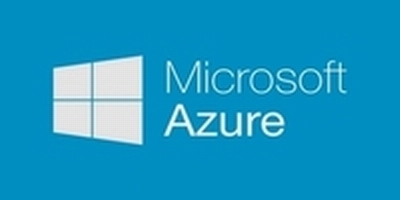 Azure is built on the same technologies that you (and millions of others) already trust: Windows Server, SQL Server, Active Directory, Hyper-V, and more. This means a consistent, familiar, and stable environment. Move your virtual machines between on-premises and the cloud as often as your business needs dictate-no conversion needed. Help protect your business critical applications with managed cloud backups and Disaster Recovery as a service built in. 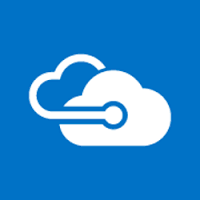 For applications spanning on-premises and Azure, take advantage of ExpressRoute for a private, fast, and reliable connection. 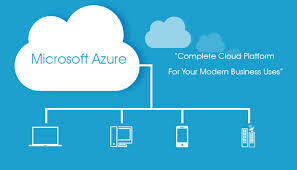 Digital nGenuity would be pleased to discuss a Microsoft Azure implementation for your business. Just give us a call at 902-462-3249.